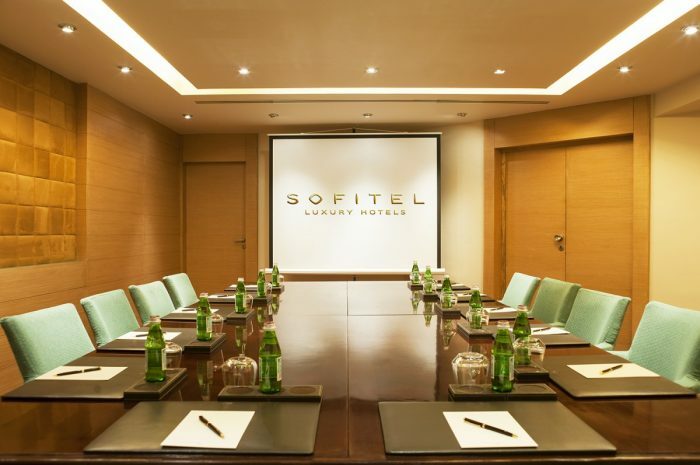 Natural light, high-tech audiovisual equipment and luxurious décor offer a superb setting for meetings and events at Sofitel Cairo El Gezirah. 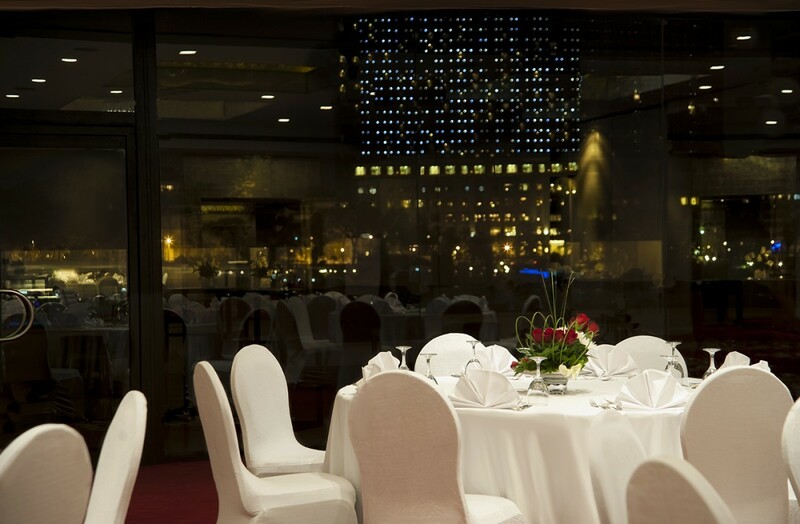 Hosting up to 550 guests, the meeting rooms draw inspiration from Paris, with names like Opéra, Champs-Elysées and Vendôme. WiFi and a dedicated InspiredMeetings concierge make hosting events easy, from intimate board meetings to team-building events and banquets.